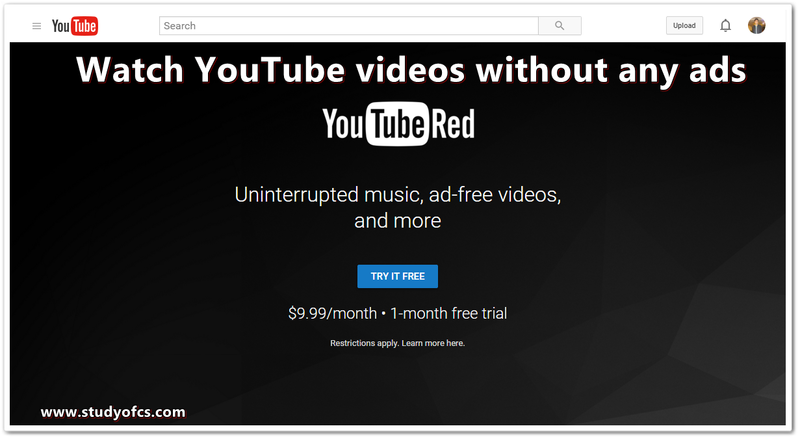 how to get youtube red ads free music ads free video on youtube new feature on youtube youtube trick youtube red sign up and subscribe new youtube feature youtube red vs youtube normal. By the name of YouTube red does not mean that YouTube video or movies become red. Whenever you are watching a YouTube video an advertisement box appear on video which interrupt you to close it in order to see full view of video. If the length of the video up to 15 minute then multiply ads appear after again and again and if you are watch movie then surely this will disturb you a lot this is the basically www.youtube.com but what if you Want to get rid from this. And watch ad free videos, music and movies you have to pay for it this a new feature which is called YouTube Red. 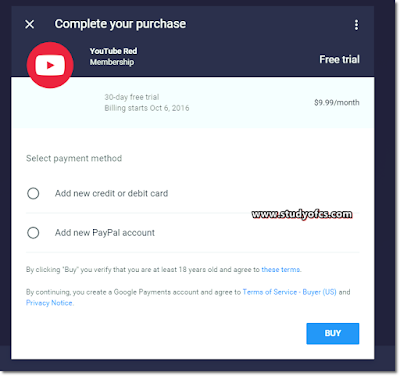 It is the paid membership you have to be first part of it which will give you uninterrupted experience and then no ads will appear on any YouTube music, video. What are the Benefits and feature of YouTube Red? Watch whole videos without displaying any ads. No interruption on any video. Keep your video or music playing even if you goes back to other application, these videos or music will still play at background. Keep playing music even when your mobile screen lock. Offline access, save your video so that later offline you can play. Who can access to YouTube Red? So here are mention devices which can support .mobile phones, tablets, desktop computer, and TVs. How can I member be the YouTube red? By click on YouTube Red you will go to YouTube red membership page. Which will give you whole information about it. If you want to be member of it then you can subscribe this service for one month freely otherwise you have to pay $9.99/month. 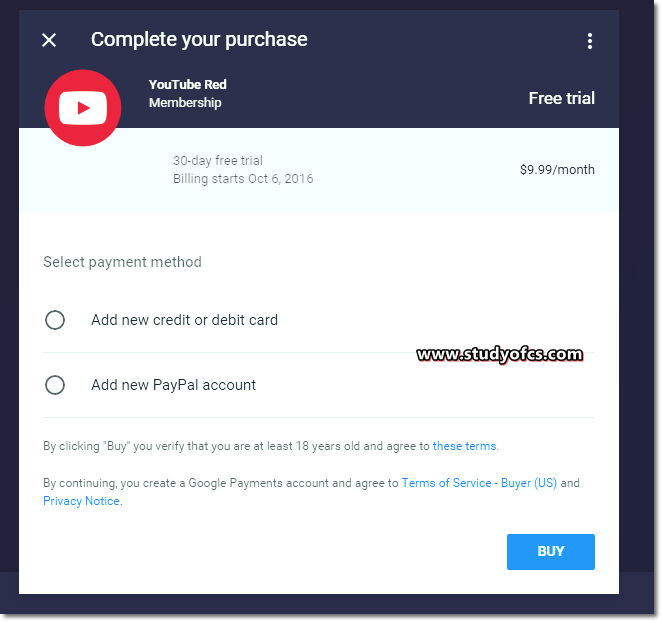 Payment method to YouTube Red? You can also use PayPal account for membership. This is the YouTube business strategy so that people who are promoting videos on YouTube can get more money and advertise take more interest on it in order to get maximum traffic towards them.